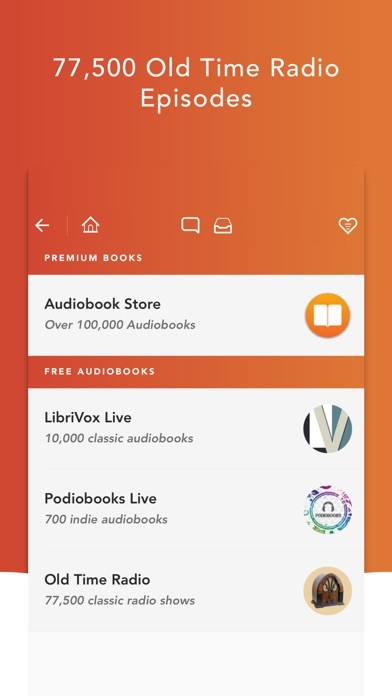 With over 320,000 premium audiobooks, and 12,700 free, you can get your wisdom on—and politely protect your headspace. IT’S LIKE MUSIC...ERRR, NARRATION TO YOUR EARS. 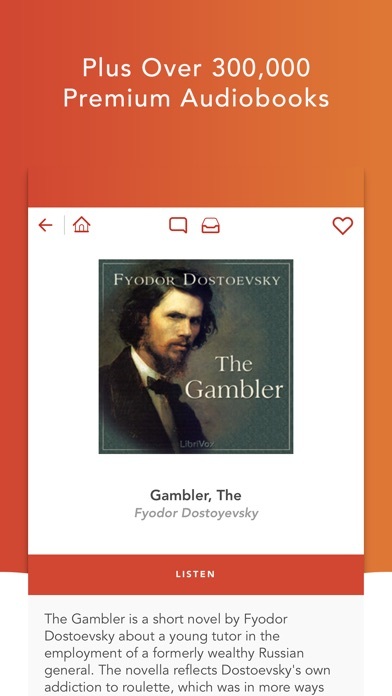 From the latest bestsellers, to timeless classics, to up and coming indie authors, Free Audiobooks HQ is the app for a massive selection of studio-recorded quality audiobooks, at your fingertips. Or should we say earbuds? Just open, search, click and listen. There are no credits and no recurring monthly fees. 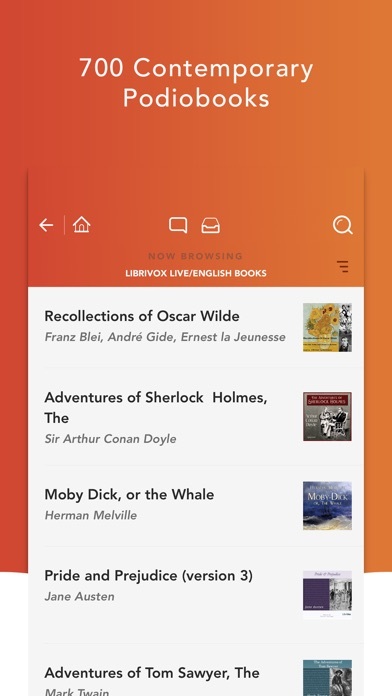 Free Audiobooks HQ lets you download and listen on demand, wherever you are, whenever you're ready. Even find the top rated books with the click of a button, or switch the language and get your Spanish on! 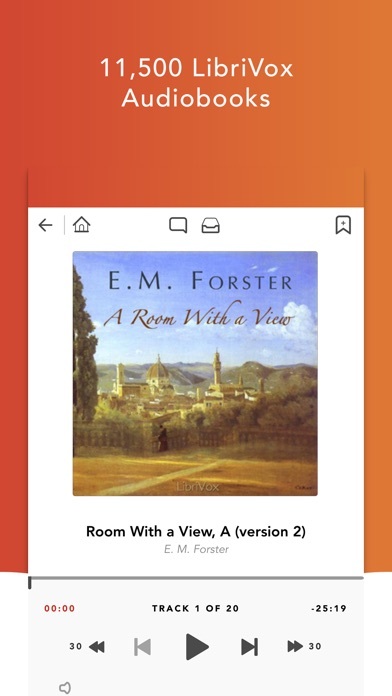 Free Audiobooks HQ even does neat tricks like adjusts the speed, slows down or speeds up playback in 40 increments (without affecting pitch! ), and even sets a sleep timer when it's time for bed. BONUS: ACCESS 75,500 EPISODES OF OLD TIME RADIO, TOO! It's the best radio dramas of the 1930's, 1940's, 1950's and more. Because what's modern technology without a little old-school entertainment? GREAT FOR AROUND THE HOUSE, TOO!